Why are we here? 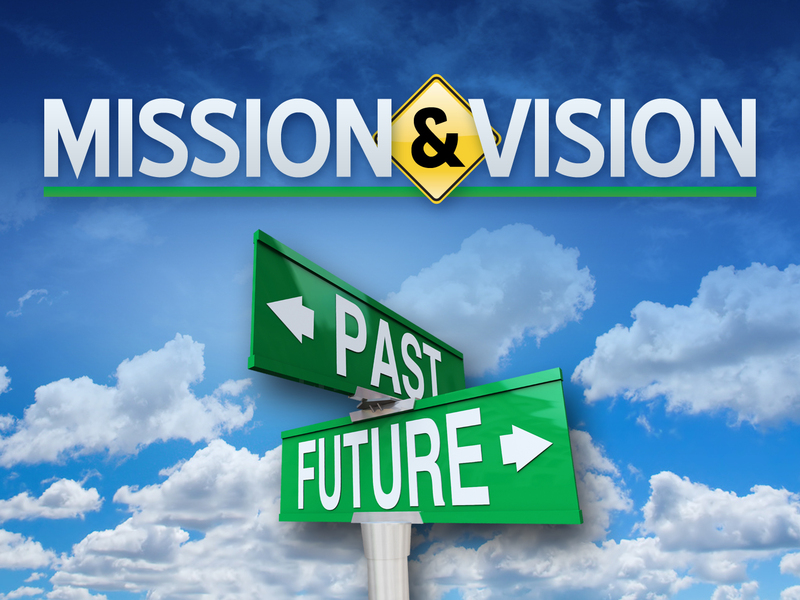 What is our purpose, mission and what is the vision you have of our future? That’s what I plan to share with you Sunday as we worship together. This Sunday we begin the process of studying our THRIVE team’s purpose statement for the church. Please plan to attend for the next four weeks. This may be the most important four weeks of preaching I will ever do at our church. That’s not an understatement. This Sunday is an important one in the life of our church. Our THRIVE Team has been working for months on a purpose statement for our church. During my Sermon I will begin to share with the church our results. You need to be there this week and for the next four weeks so you will know what it is all about. Please share this with family and friends who are not on Facebook that are part of our church or love High Peak. Pray for the following during this process. Thanks and God bless you all! See you tomorrow! I look forward to seeing you Sunday as we worship and hear from God about our church’s future!